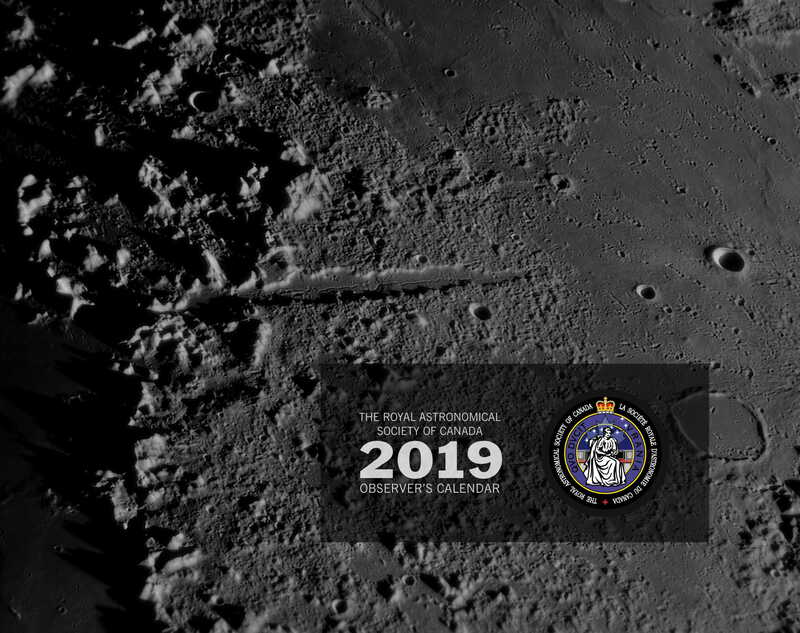 An introductory guide to astronomy from the RASC. 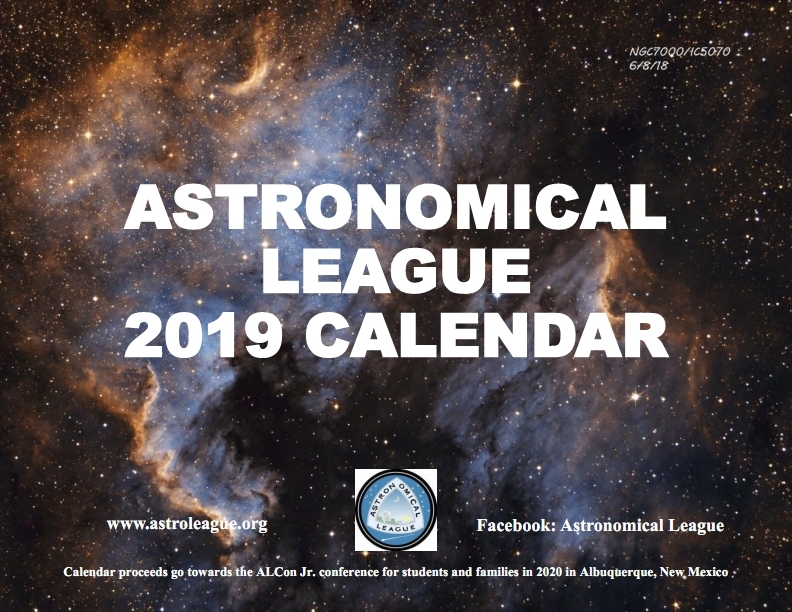 An illustrated book providing information about astronomical coordinates, constellations, eclipses, the Moon, major and minor planets, comets and more. A great book to start learning your way around the sky! 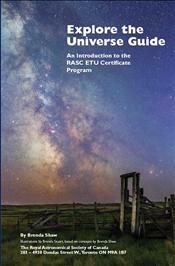 The AL has secured very special pricing on this book from the RASC and is passing the savings on to our customers. Regular retail for this book is $28.95 with shipping. A good price here on the AL store!